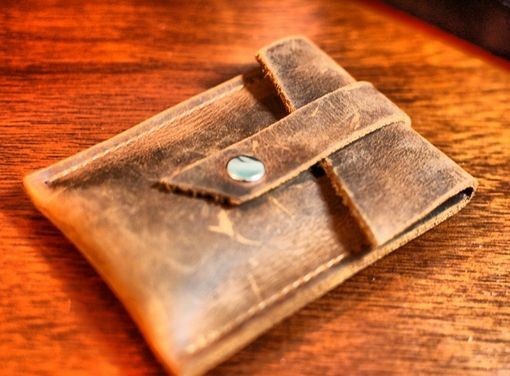 The Divina Denuevo Pop-Up Card Wallet is simple, sleek, and surprisingly functional. 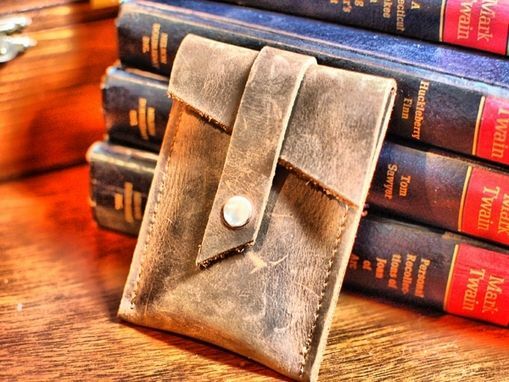 Available in a variety of colours of durable oil tanned leather, the unique design will 'pop' the contents up as the opening tab is pulled. Made with industrial grade nylon thread and fastening with a snap closure and flap, as many as 8 plastic cards (such as credit cards, I.D. cards, bank cards, etc.) or approximately 12 business cards will fit inside. 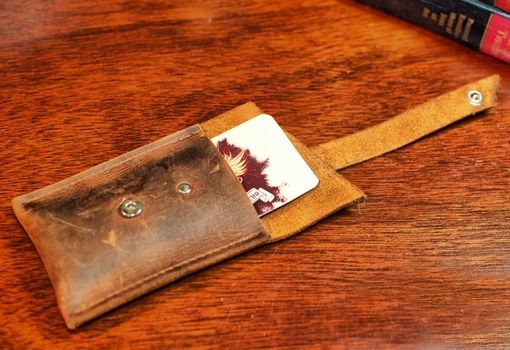 Over time the leather will stretch to accommodate as many cards as are placed inside.